Michelle Worthington is an international award-winning author and business woman. Two-time winner of the International Book Award and finalist in the USA Best Book Awards, Michelle also received a Gellett Burgess Award and a Silver Moonbeam Award for her contribution to celebrating diversity in literature. Michelle was the recipient of the 2018 AusMumpreneur Gold Award for Business Excellence and the winner of the 2018 Redlands BaR award for Best Start Up Business. ​Michelle is also a real life book fairy. Her magic powers include turning coffee into award-winning books. As Founder of Share Your Story Australia, she waves her wand to coach aspiring authors and illustrators all over the world achieve their dreams of publication. Whether she’s a fairy, a mermaid, a pirate or an elf, Michelle celebrates empowering readers and storytellers to dream big. Michelle is dedicated to encouraging a strong love of reading and writing in young children and conducts author visits at primary and special schools, libraries and bookstore storytelling and publishing workshops for adults. 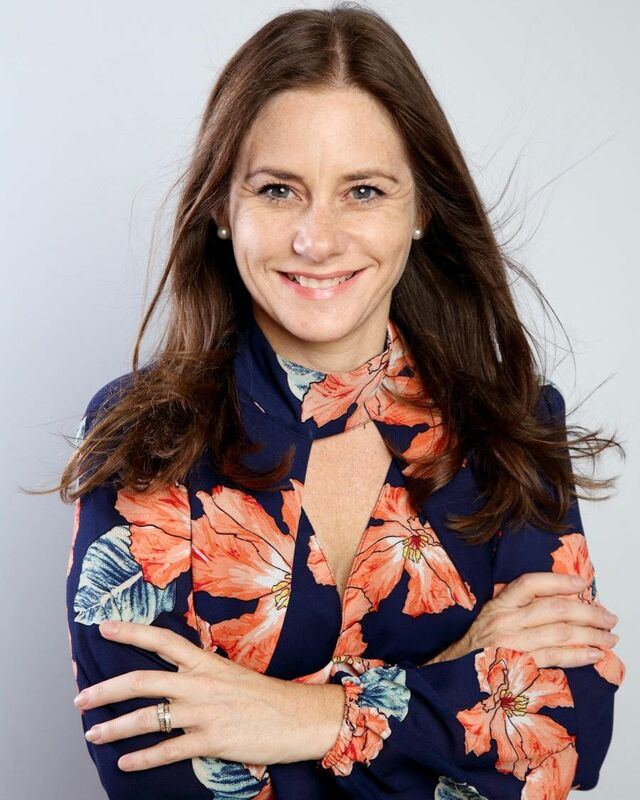 She especially enjoys meeting people through her speaking engagements for women's groups and charities. She is also available for speaking engagements, book signings and school visits. She runs diverse workshops, if you are thinking of becoming a writer yourself, check out Share Your Story. Feel free to contact Michelle if you require any more information. 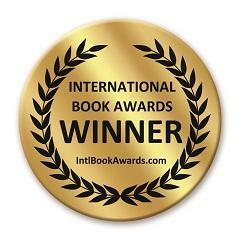 Winner of the 2014 International Book Awards for Hardcover Fiction Picture Book "Each the Same"